Traveling is often an adventure in making sure you bring along the right gear. By gear I mean everything from which suitcase, which handbags, which sunscreen, to which camera or phone. Here is my list of the thins I could not do without during this trip and the lessons I learned (sometimes painfully) about what you really need. I used an iPhone during my travels. I also am an AT&T customer and, for US users, they have the best travel plans for data and minutes. This obviously informs the choices I made with apps and data plans. Many people will buy pay-as-you-go phones with local sim cards. That is a great system but I never spent enough time in any country to justify the cost. I also found that with the ubiquitous access to wifi, you really don't need to stay connected to any cellular network for long. Find a coffee shop, get their wifi password and you are fine in terms of connectivity. When going on a long trip an iPhone or other easy to carry phone-as-camera-tech is nice, but a real camera does make a difference. 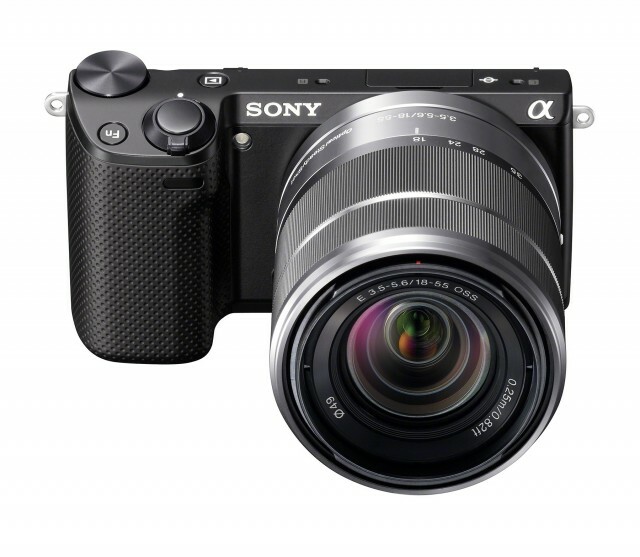 I am a big fan of the Sony Nex Camera series. I own a Sony Nex-5. I am not alone in my appreciate for this camera, Wired and David Pogue of the New York Times are also fans. My reasons? Its not quite a DSLR (which is techy talk for a VERY complicated and heavy camera) but it has phenomenal optics that allow you take great pictures without too much fiddling. I've owned this camera for 3 years now, and all but a few of the pictures on this site where taken using it. Its an investment, but a sound one.